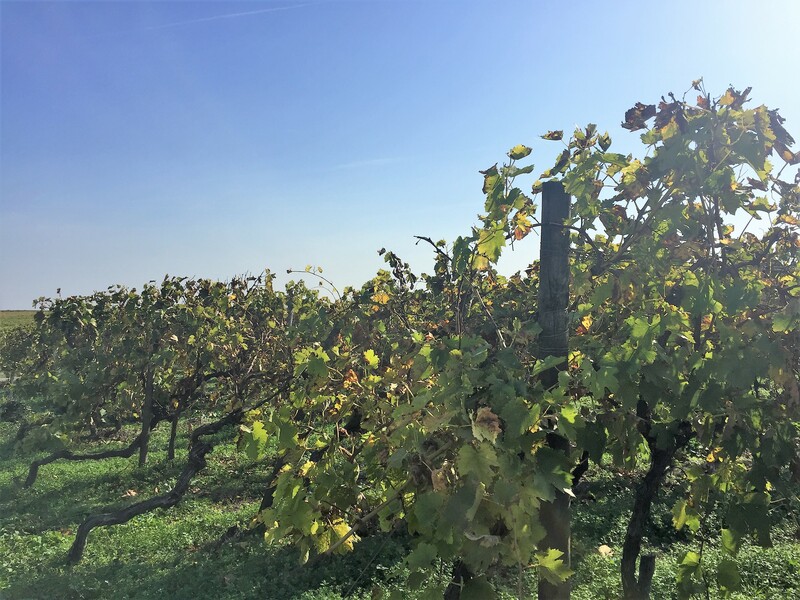 Located in south-west of France between Paris (450 km) and Bordeaux (110 km), bordered by Atlantic ocean on west-side, the cognac area covers about 80 000 ha. 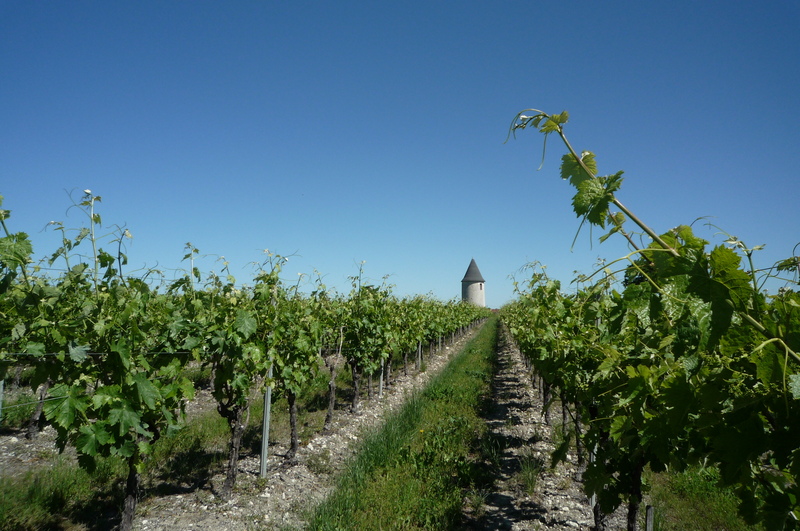 The cognac AOC which means Controlled Appellation of Origin in french, is strictly regulated by three main legal texts. The first in 1909 defined the general area for the production of Cognac, what we call the “delimited region”. 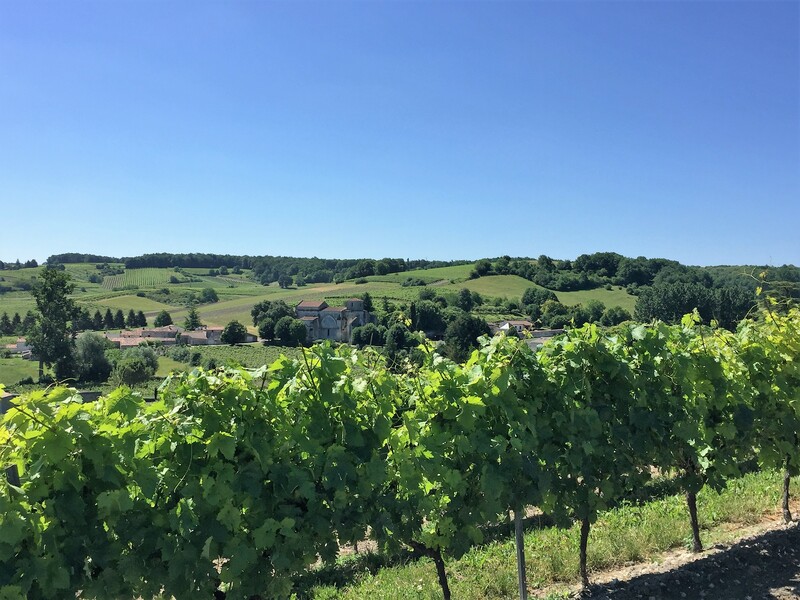 In 1936, an other decree defined the controlled appellations of cognac, and in 1938,the various appellations areas in the delimited region ! I.e to say that cognac can’t be moved elsewhere in the world. 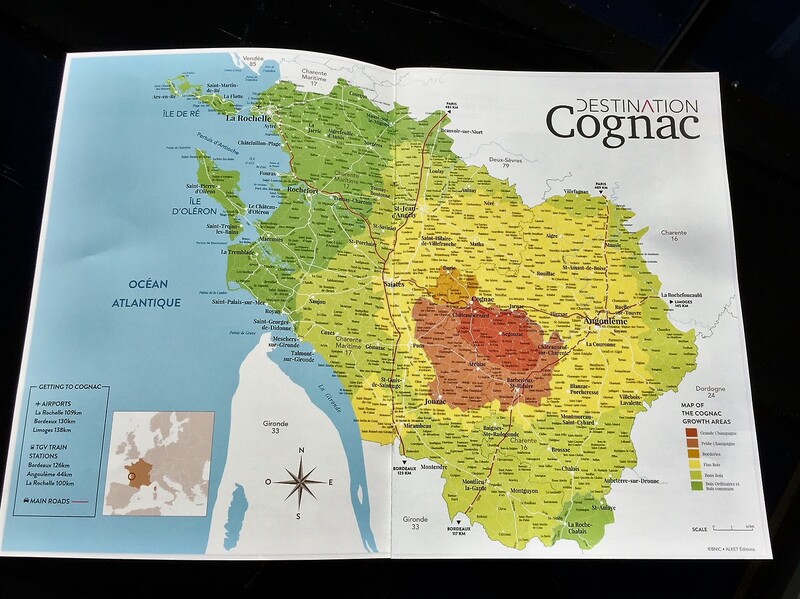 Cognac is produced in the one and only one “delimited region” ! 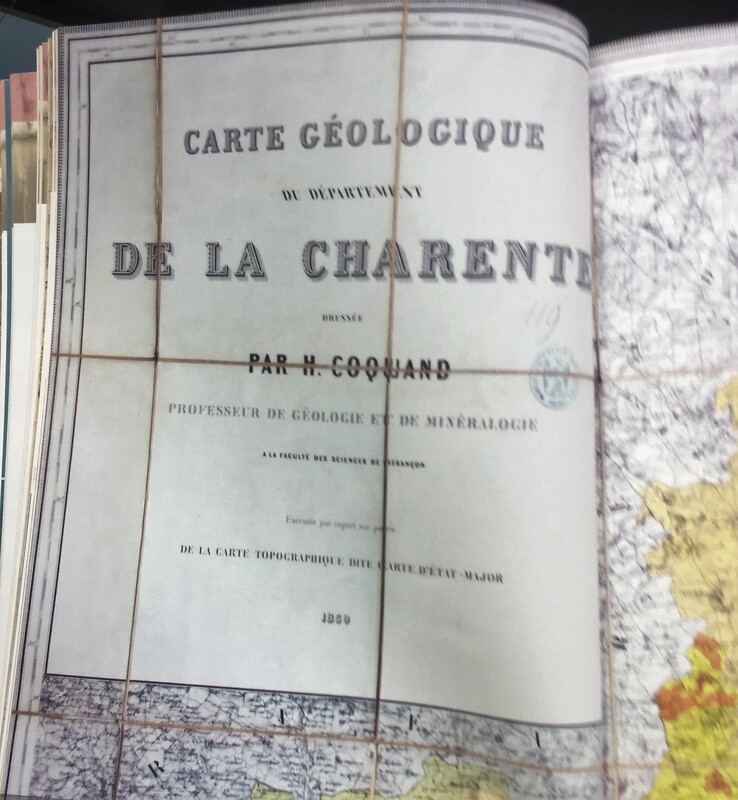 In the middle of 19th century, a professor of geology named Henri Coquand began to study the region’s geology. Then, with an oenologist, they defined both a soil classification based on the quality of eau-de-vie that each soil could produce. The “crus” of cognac are those we know today, defined in different colours on the map below : grande champagne, petite champagne,borderies, fins bois, bons bois, bois ordinaires. 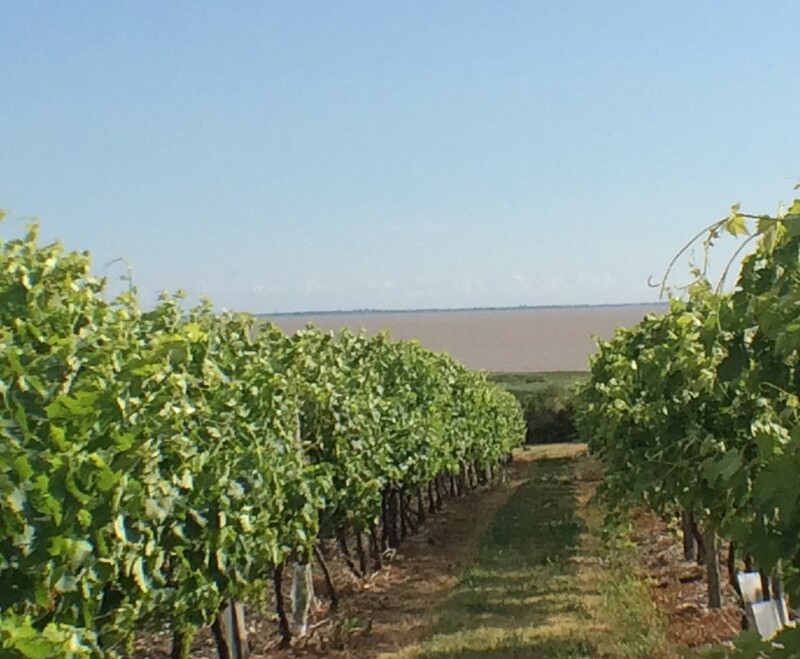 Close to the atlantic ocean and present on Oléron and Ré Islands, the “bois ordinaires” cru is the smaller area regarding to quantities of vineyards. 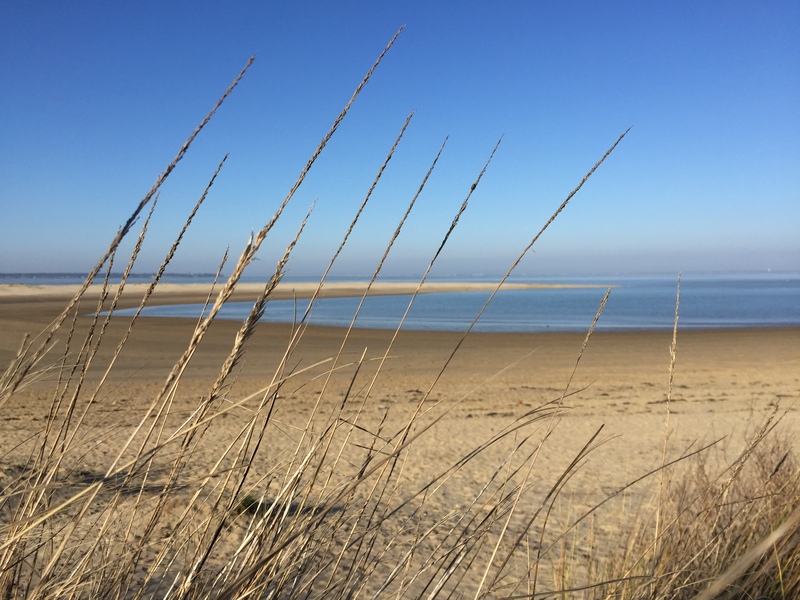 In this landscape of flat sand beaches, beloved by tourists, and famous oyster parks, the soil is almost exclusively sandy. 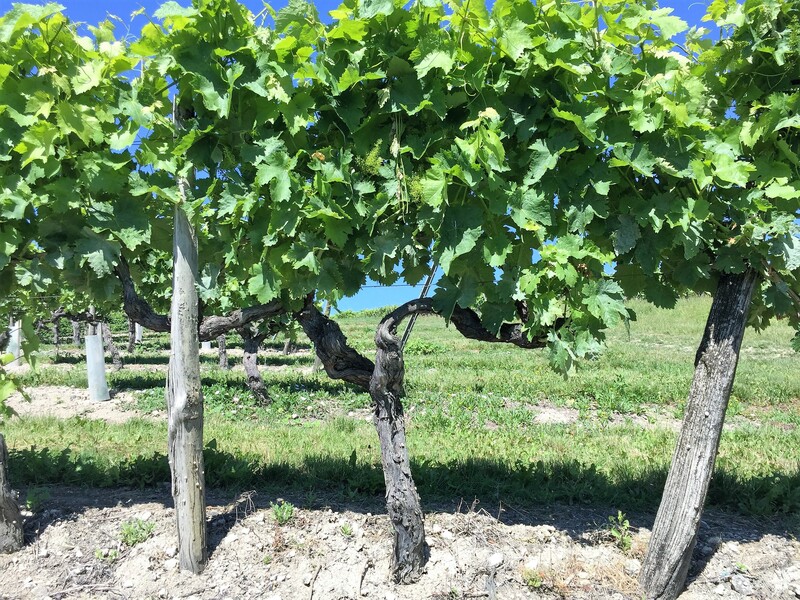 The vines produce fast-ageing cognac eaux-de-vie with a characteristic maritime flavour. 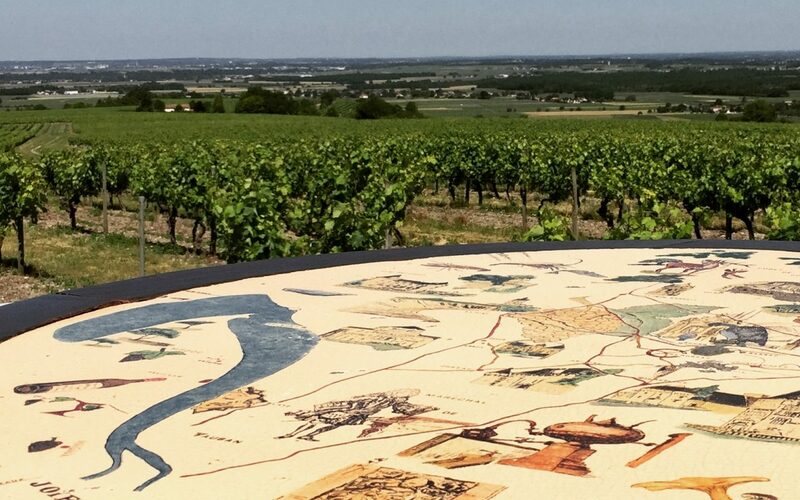 Drawing a ring around the other crus, the soil of “bons bois” is mostly sandy, nearby Gironde estuary and on south close to forests of pine trees and chestnuts . The yellow color on the map. 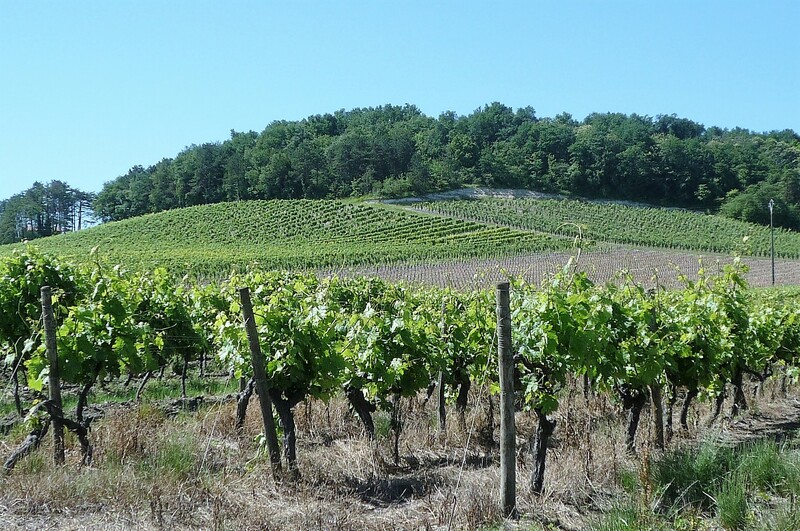 Most of this area is covered by clayey, chalky soils called «groies» very similar to those of the “Champagne” crus but not exclusively. Heavy clayey soils are also present in “Bas Pays” (low countries) located in north/north-east Cognac city. 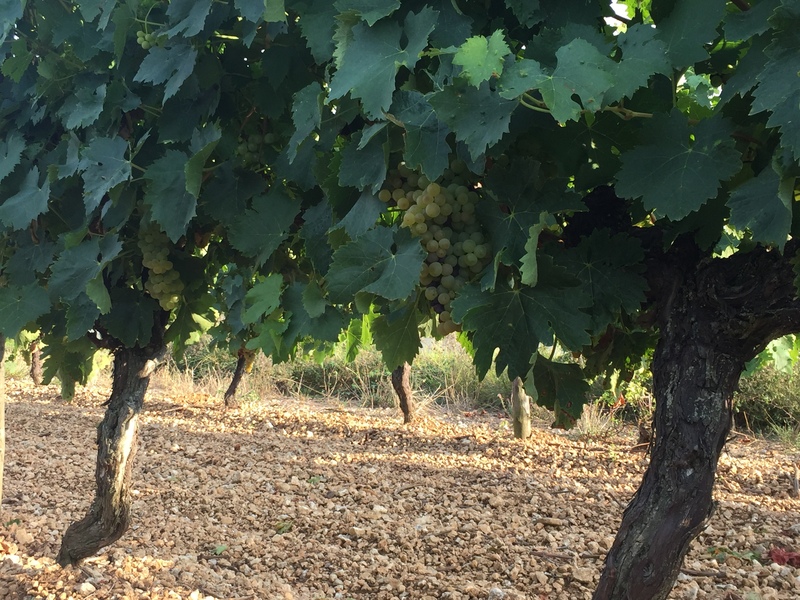 The largest cru, more than 31 001 ha produces round, smooth cognacs, ageing fairly quickly, with a bouquet that reminds the scent of freshly pressed grapes. The smallest one located close northwest of Cognac city. About 4000 ha only of clay and flint stones resulting from the decomposition of limestone. 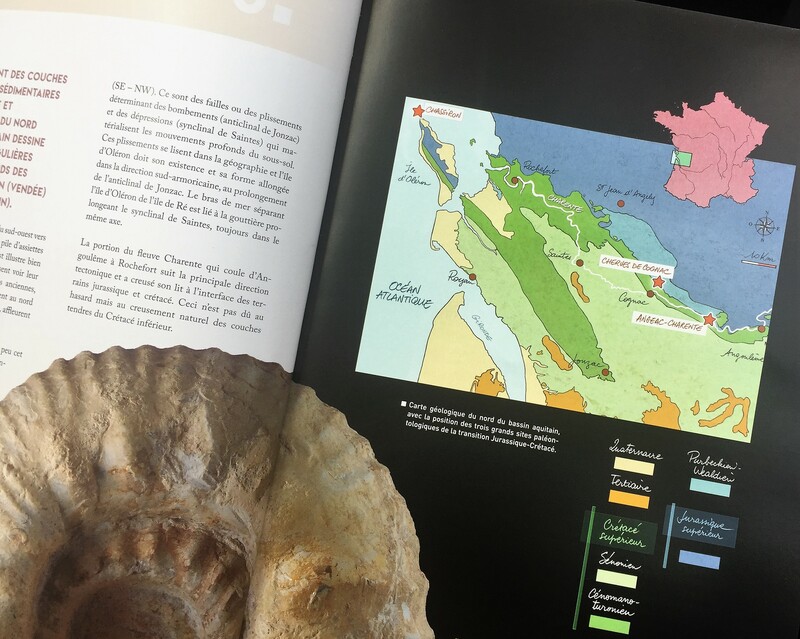 In the second part of XIX century, the same Henri Coquand already mentionned, discovered first fossils at Champblanc. 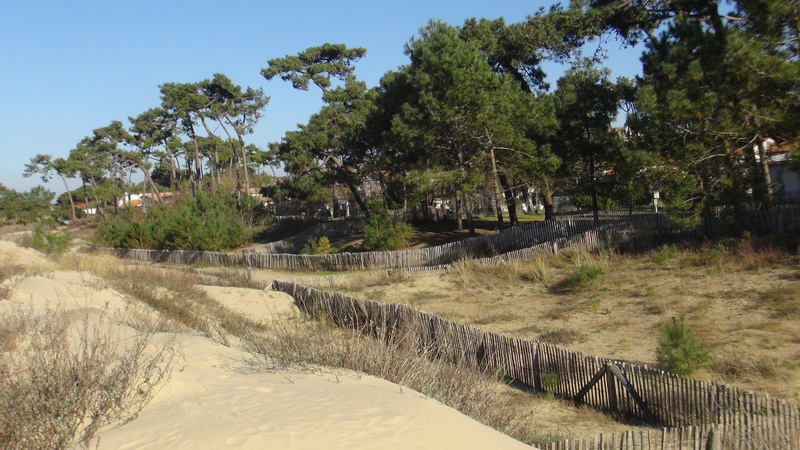 The site is since 150 years a gypsum quarry, today worldwide known by paleontologists as “Cherves de Cognac site”. More than 2000 small remains (including teeth) of crocodils, dinosaurs, ptérosaurs, and fish have been extracted from the quarry by international teams of paleontologists . Thoses remains have been perfectly protected by the lay of marl and clay for 135 millions years ! The borderies produce fine, round eaux-de-vie , smooth and scented with an aroma of violets. 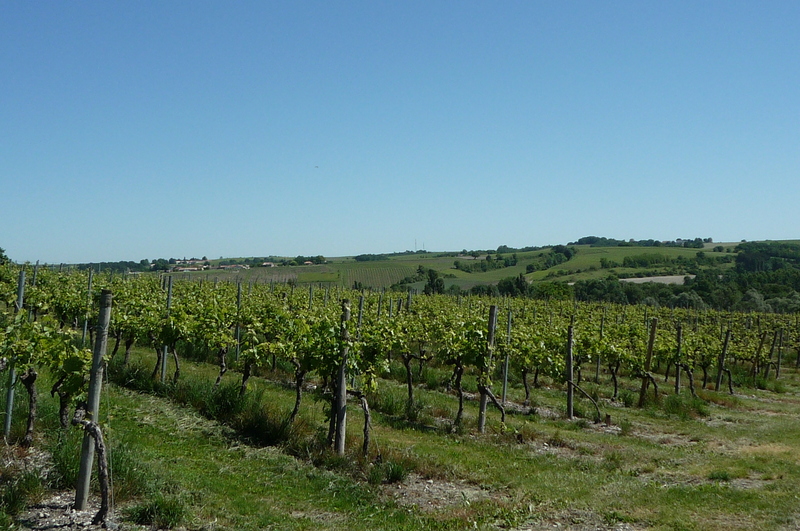 Clayey, chalky thin soils from the Cretaceous are the main characteristic of this cru, same as in grande champagne. Despite their thinness, these soils don’t suffer from lack of water as they look like a huge sponge through which water smootlhly flow during dry summers. The eaux-de-vie are light with a predominant floral bouquet, and require long ageing in casks to reach their full maturity. 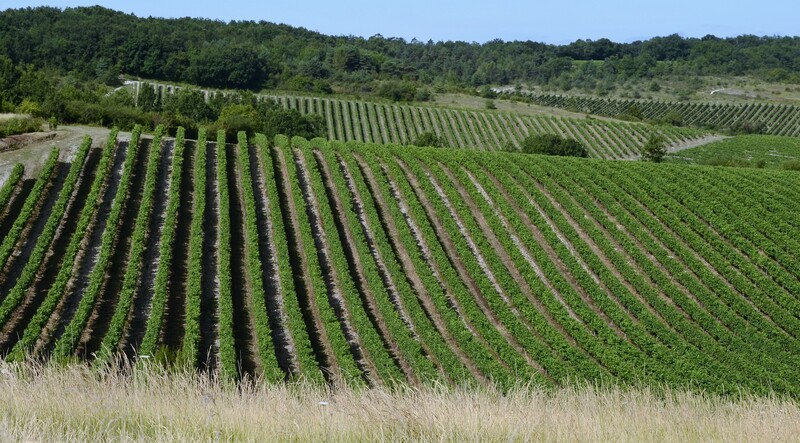 Also called the “heart” of the cognac, the Grande Champagne cru represent about 15000 ha in the most famous area. These wines produce fine, light eaux-de-vie with a predominantly floral bouquet, and aromas of great finesse,requiring long ageing in casks to achieve full maturity, sometimes during one century for the most exceptional ones. 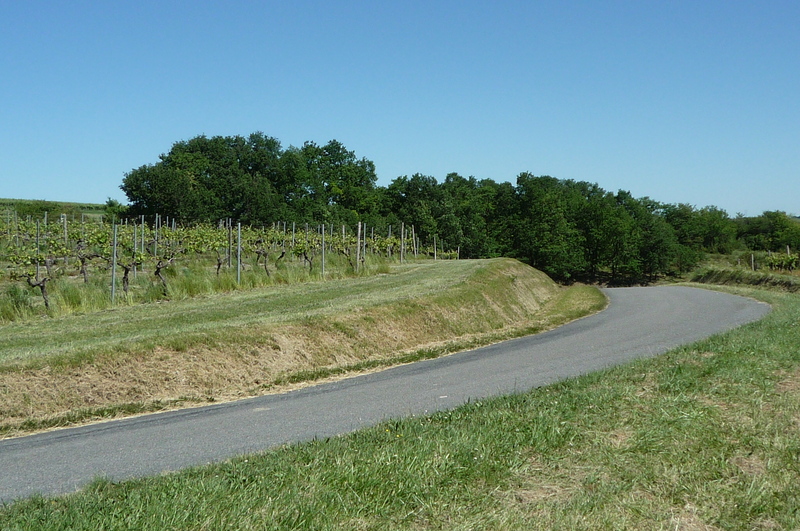 And lastly, let have a panoramic view on Grande Champagne vineyards.